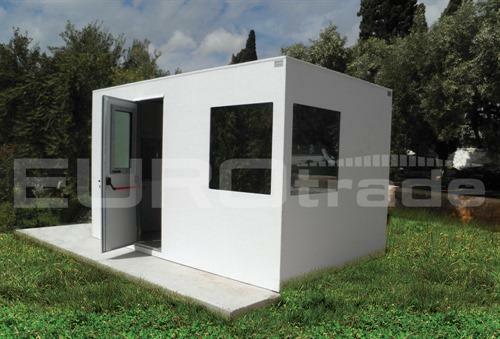 EUROTRADE S.A., Constructii modulare, Antiballistic cabins, Anti-ballistic sentry box, pe EUROPAGES. EUROPAGES > Constructii modulare > EUROTRADE S.A. 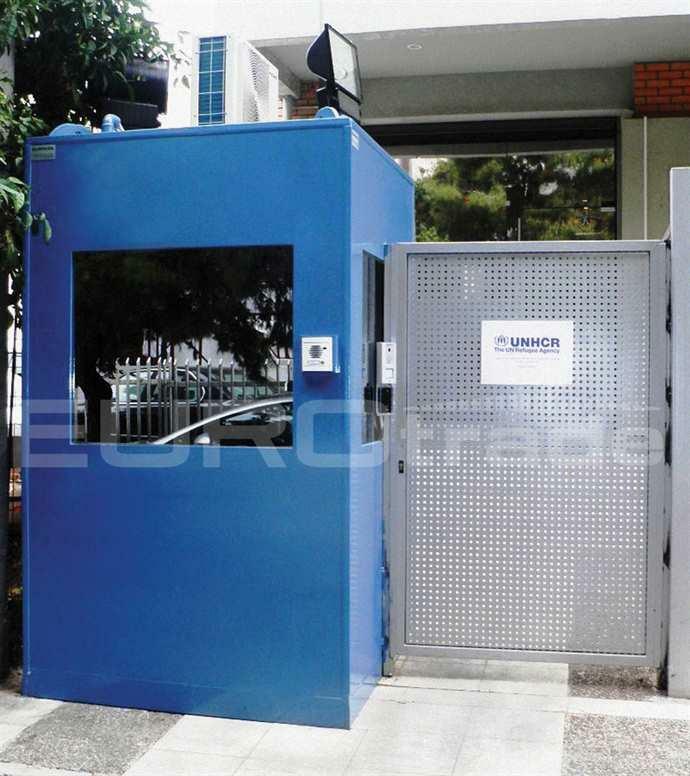 Founded in 1978 and since then dealing with specialized housing solutions, EUROtrade is an Approved NATO - NSPA supplier (NATO SUPPORT AND PROCUREMENT AGENCY APPROVED MANUFACTURER N CAGE Code: G2071) and certified for the ballistic level of its products at the laboratory of ballistic tests of the "Greek Defense Systems". 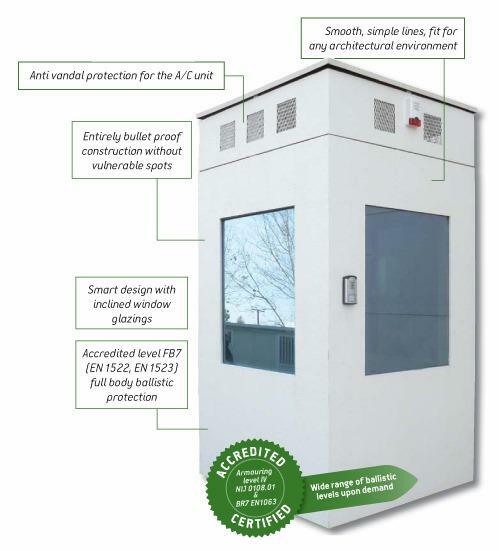 Constantly investing in research and development for new products and solutions, EUROtrade has a wide range of both ready to wear bulletproof constructions like TITAN, ASPIS, ASPIS SEPTAGON and EL.AS (Greek Police), as well as tailor made solutions that meet specific security needs and functionality of its customers.